You have selected the Free Spiritual Healing Course membership level. 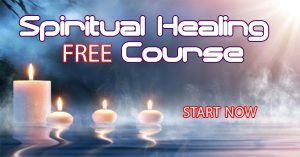 Welcome to the Free Spiritual Healing Course! You wish to advance to your next level!